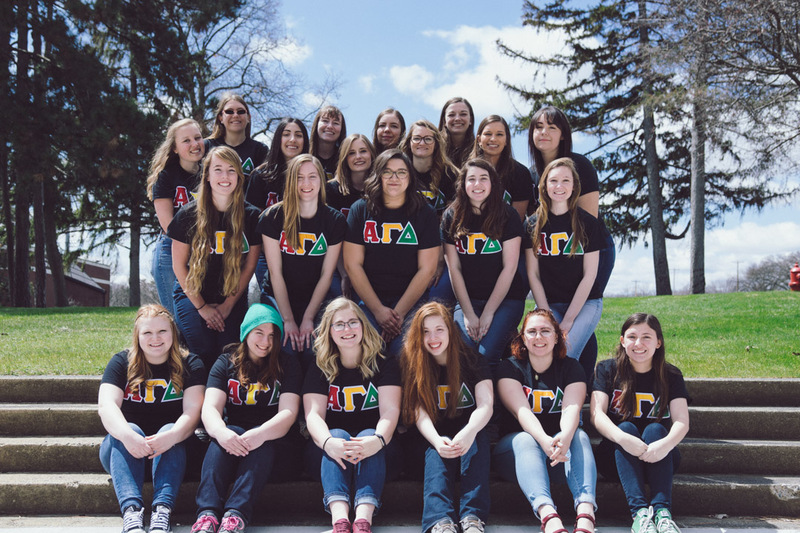 Since 1986, Alpha Gams at the Kettering University have experienced the joy of sisterhood not just in knowing and living with each other, but also through common interests in academic challenge, service projects, athletic achievements and simply having fun. Our passions and interests, along with our pride in Kettering, build our sisterhood in Alpha Gamma Delta. We come from all over the United States and the world. We have come to Kettering to study the various Engineering degrees, Math and Business. In our free time, we are involved in countless student organizations including Student Government, Society of Women Engineers, Relay for Life and numerous honor societies.